Panasonic Service Centre India. 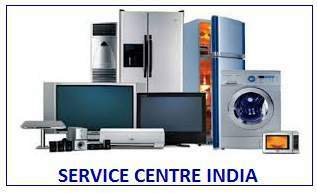 We are here to provide service repair & installation services for All types of Panasonic Home appliances Like Air Conditioner, Refrigerator, Washing Machine, Microwave Oven, LED, LCD, TV & RO. We provide Services for only out of warranty products.Our Service Centre is fully private service centre.Just book your call and get a reliable service according to your requirement.